We all carry cables with us to charge our phones. 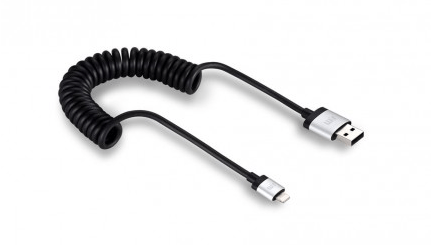 Apple and Android device makers already ship standard charging cables when you buy new gadgets. They are not always great for travelers. That’s where Torso comes into play. 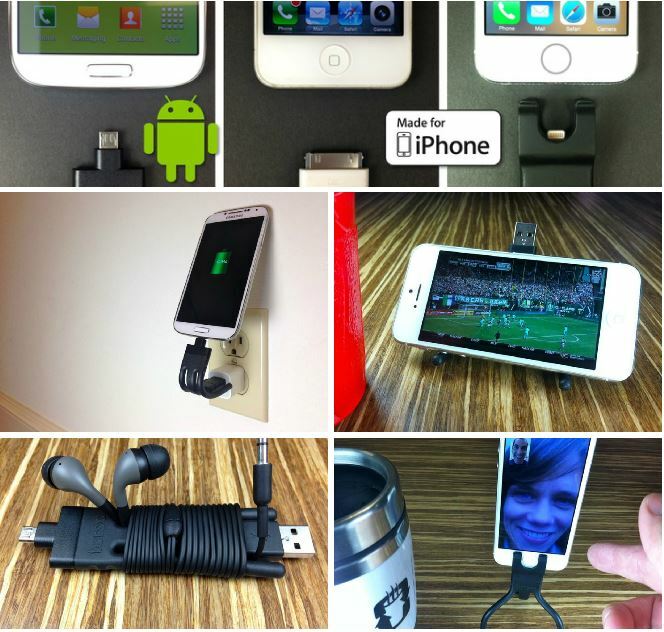 You can use this cable to charge and sync your device. More importantly, Torso can be used as a tripod, wall charger mount, and cord manager. Torso is strong but you can bend it to use it in various modes. It is lightweight and portable. Torso will be available in Micro-USB, 30-Pin, and Lightning modes. 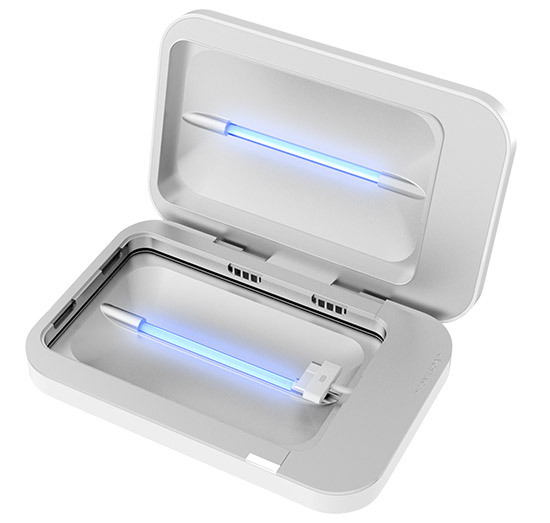 Torso is short, portable, and helpful for travelers. It is seeking funding on Kickstarter right now.